The 6 minute Eggless Chocolate Strawberry layer cake! 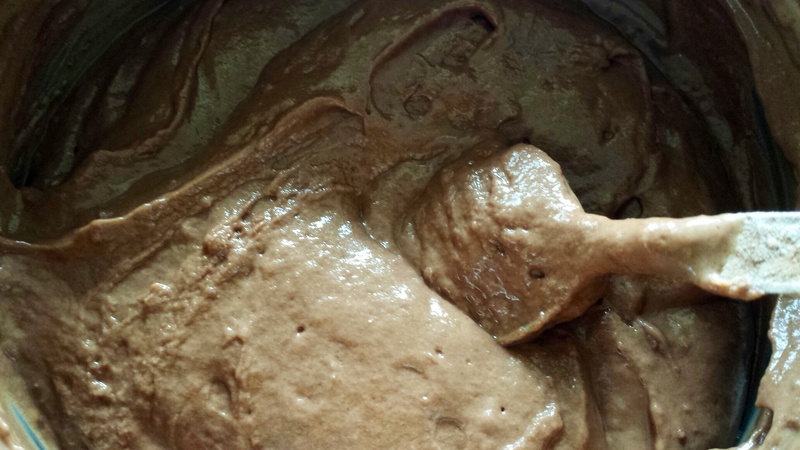 The 6 minute cake in a hurry…The perfect solution for your instant dessert cravings! 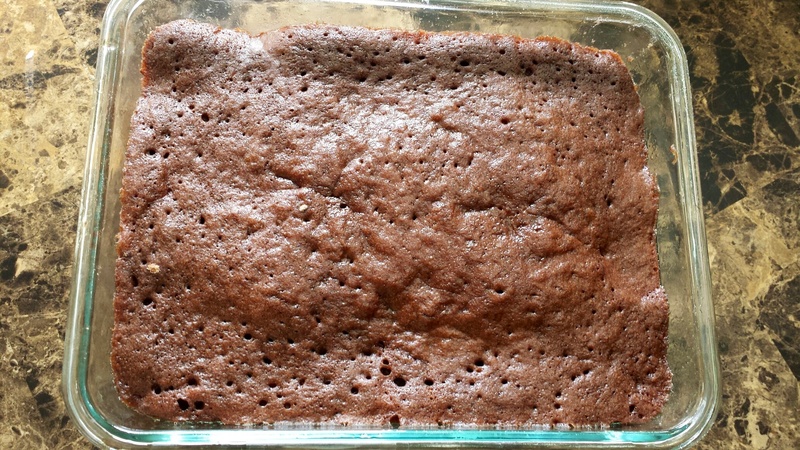 A fruity chocolate eggless cake that is super quick n easy to make. The combination of strawberries and chocolate is truly sensational…and the creamy chocolate sauce on top, makes it that much more irresistable!! Courtesy Ekta Aunty. A big Thank You from my Kids! 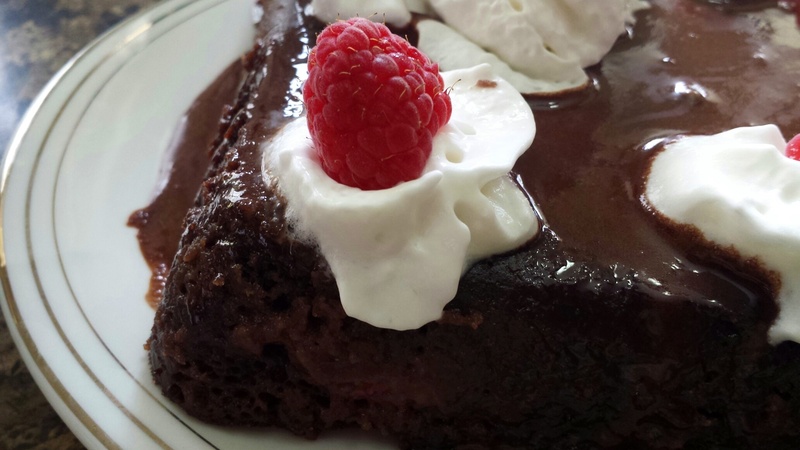 Mix 1/2 cup icing sugar with 2tbsp cocoa powder and enough water to make a thick creamy topping. 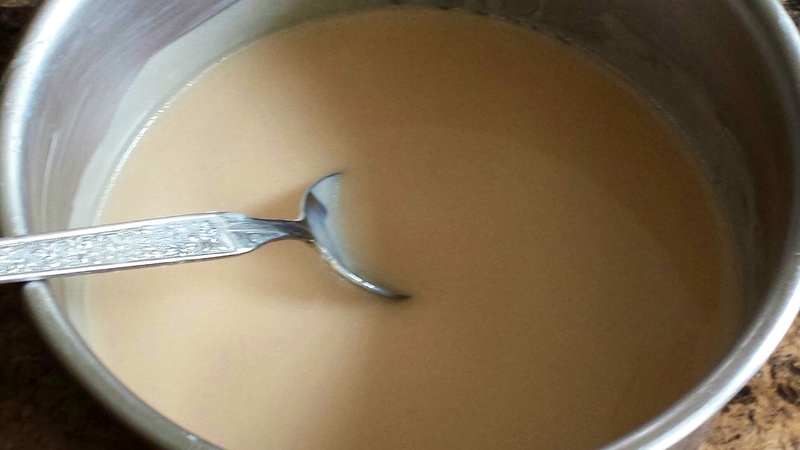 Mix together sugar, dahi , vanilla essence and oil till sugar dissolves completely. Sieve the dry ingredients together and gently fold into the yoghurt batter. If you find your batter to be a little too thick you can add 1-2 tbsp of milk to lighten it. Grease a Microwave safe glass Dish and pour half the batter. 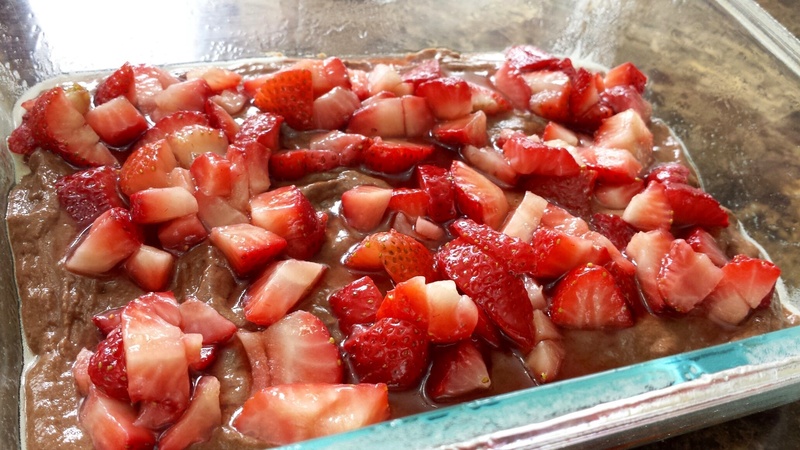 Place the microwaved strawberries on the batter in a thin even layer. 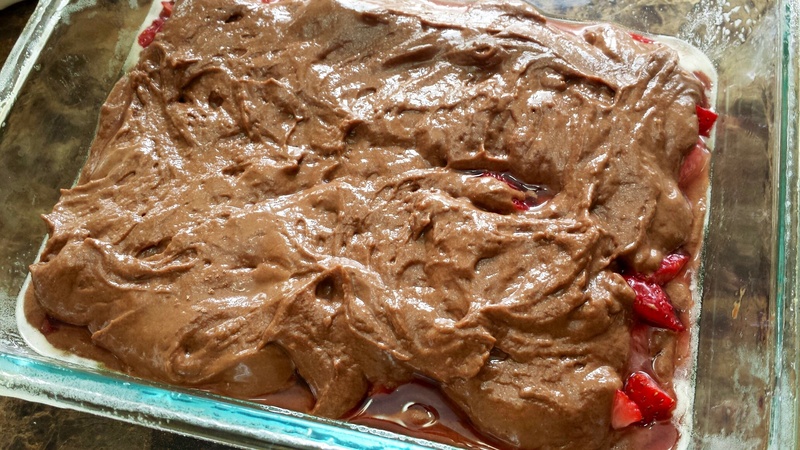 Now pour the other half of the batter on top….taking care to cover the strawberries completely. Cook in the microwave for exactly 6 minutes. Cool cake completely. Run a knife around the edges to loosen cake. Tip the dish upside down to slide cake gently out of the dish. Drizzle the chocolate topping over the cake. Decorate with whipped cream, berries and sprinkles. Looks delicious! At what temperature does this have to be cooked in the microwave? Default setting….which I think is high! 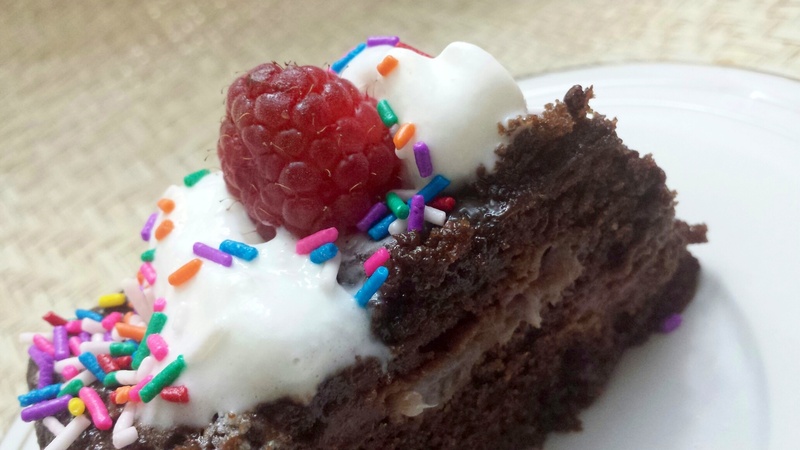 The cake looks delicious and so easy to make! If I want to reduce the quantity in half do I reduce the microwave time to 3 minutes? Use any berry you like. You can also used canned fruit!